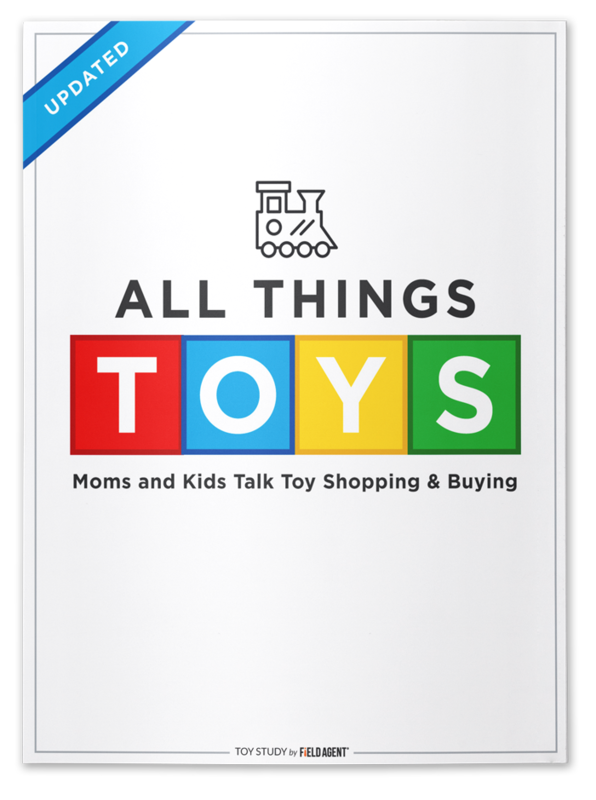 What really matters to moms when shopping for toys, and what really frustrates them? Where do moms and kids prefer to shop for and buy toys? What toy franchises—Star Wars, Barbie—are tops with today’s boys and girls? How likely are moms to buy gaming gear for their kids this holiday season? 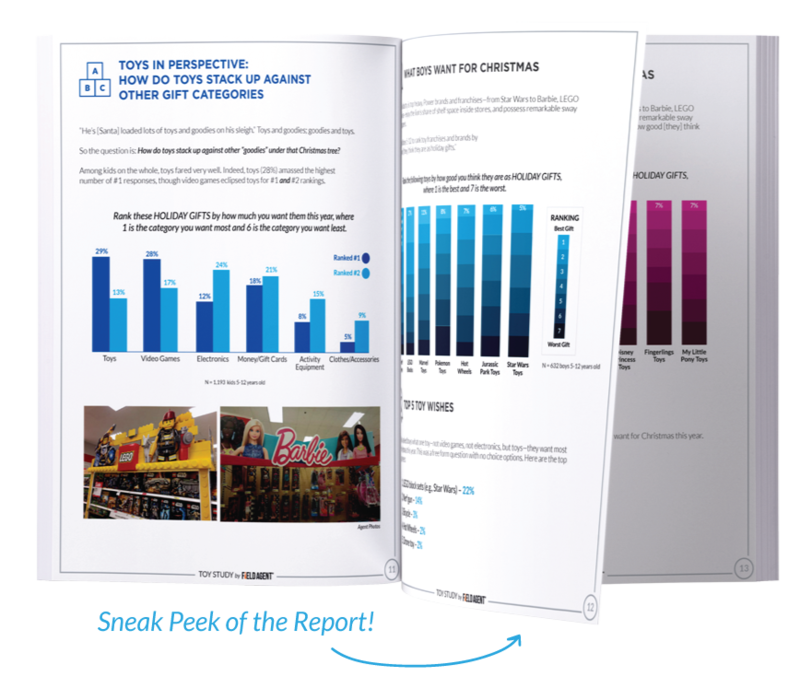 What video games and consoles do kids prefer playing, and what video game do they most want this holiday season? Share just a little information with us to download the free report!